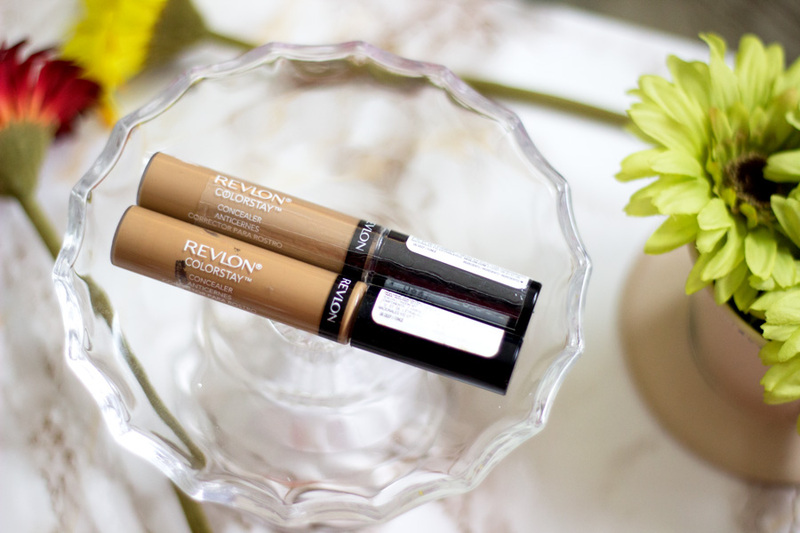 i love the revlon and la girls concealers as well!! 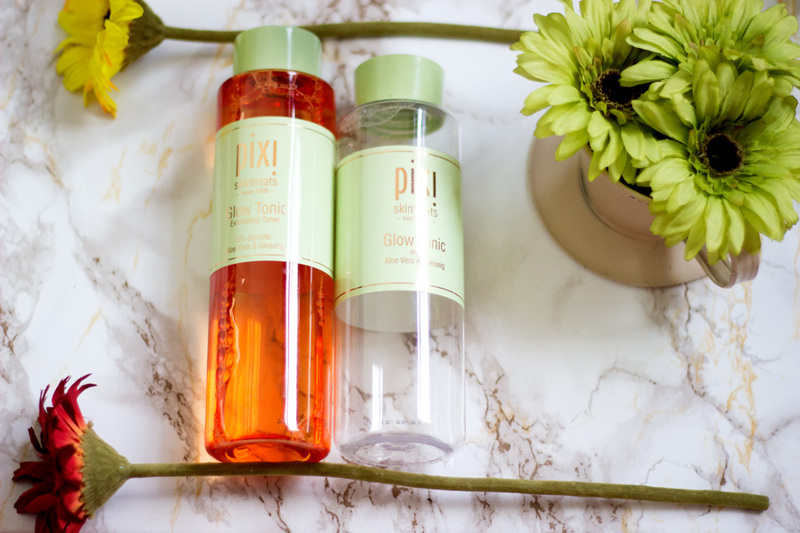 i wish I can get my hands on the pixi tonic... so many lovely reviews about it...I'll try the Soap and Glory body wash!!! Thanks for sharing! :D I think i'll do a post like this as well! 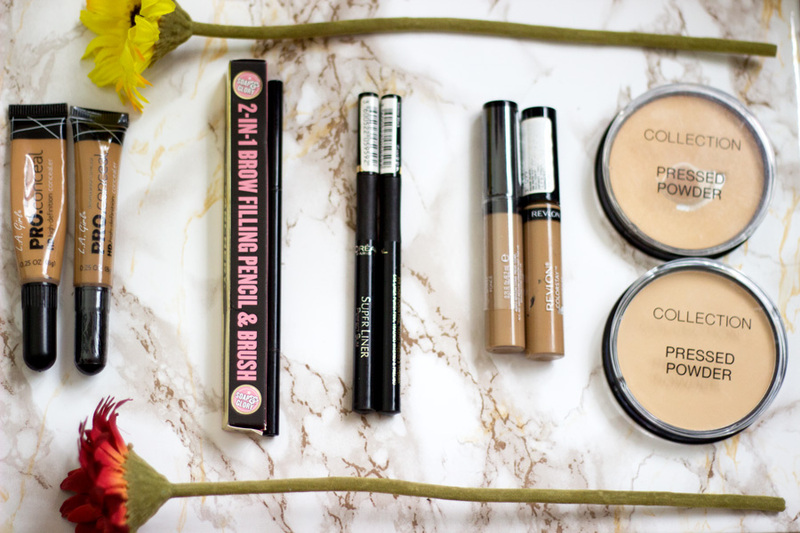 I'm such a huge fan of that concealer but i'm yet to try the other products mentioned; they're definitely going to the top of my shopping list! Love the L.A. 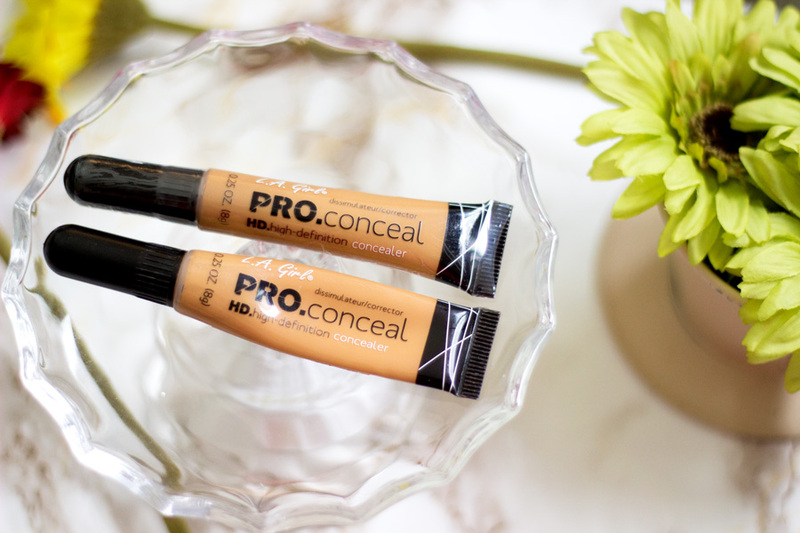 Girl Pro Concealer...rarely do you find efficient and extremely affordable in one tube. 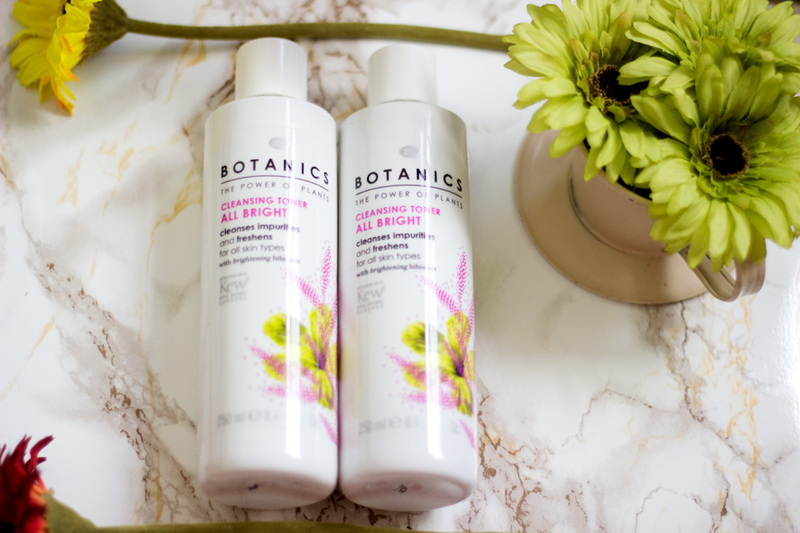 I'm addicted to my soap and glory hand lotion...been meaning to try more from them, definitely adding the brow filler to my list. 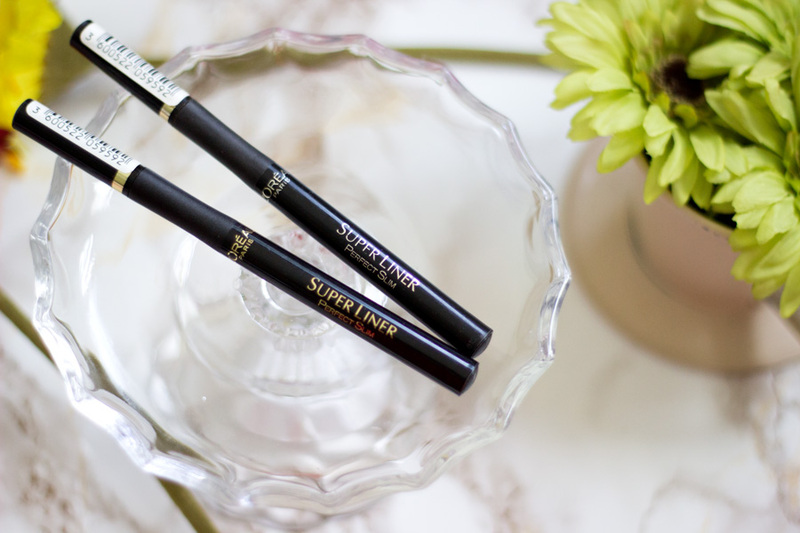 Plus, now you're making me want to try the L'oreal liners. Sigh. 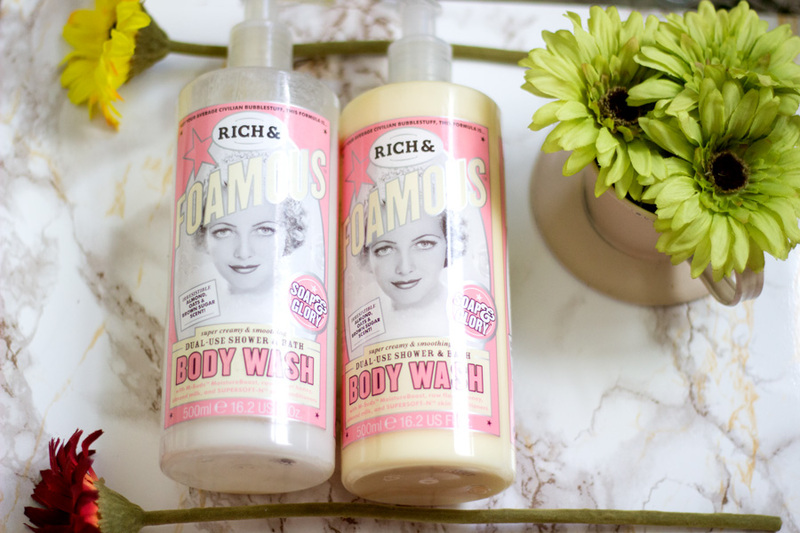 It's such a shame Soap & Glory isn't available in my area.. 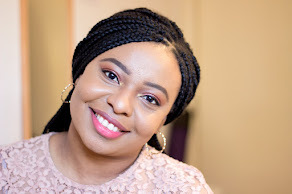 But I'll certainly will have in mind to try this Revlon concealer - your review makes me want to try it, although I've never even considered buying it - I though it would be rather heavy and hard to blend.. 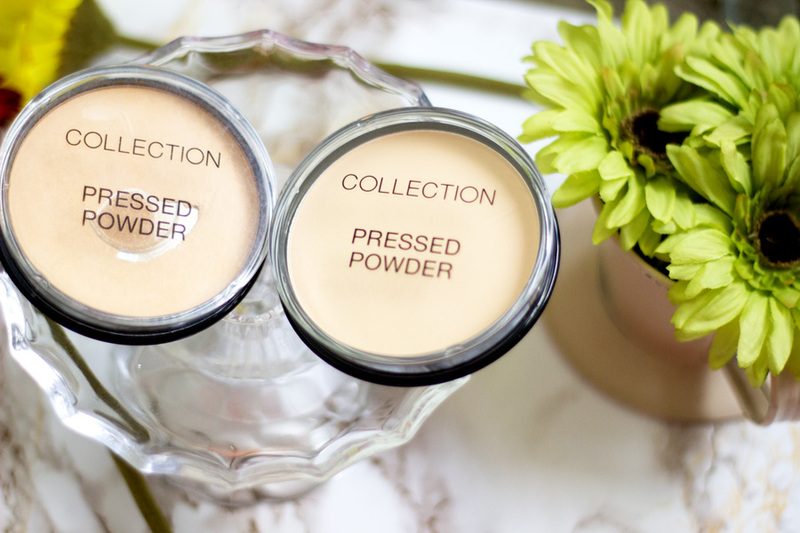 The LA Girl pro concealers definitely have holy grail status in my book! 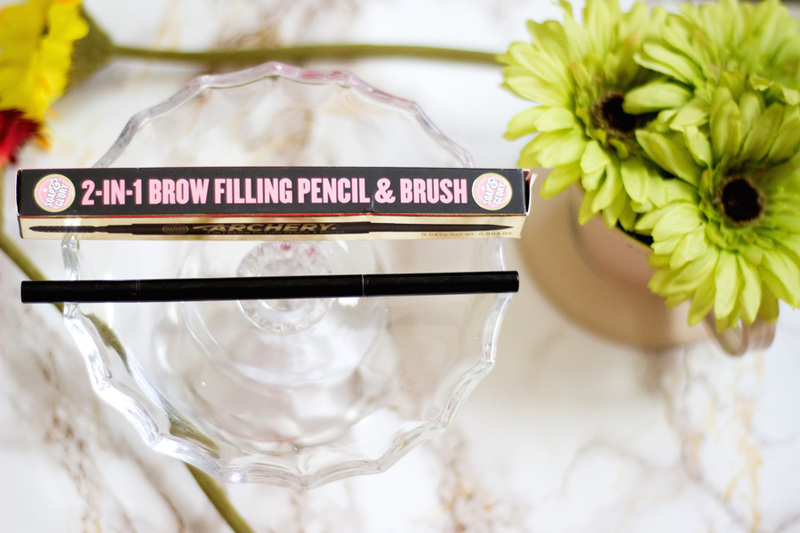 They're long-lasting, creaseless and they cover my panda under eyes! I mean what more can a girl ask for right?